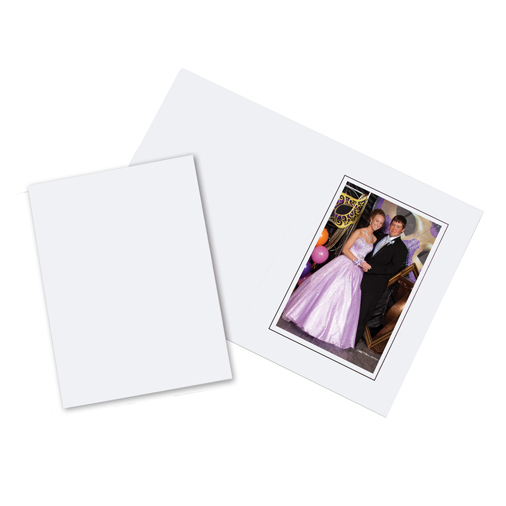 Traditional bottom loading white folder; perfect for proms, school dances, onsite print and delivery, corporate parties and many other special events. 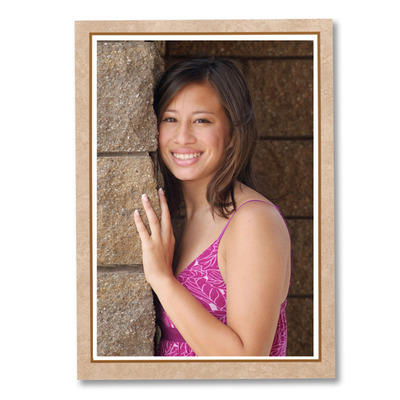 Crisp, white, glossy finish folder with a thin black line detail beautifully frames your photo. Customers who purchased a Profit Line White Event Folder also purchased these items. Rate our White Event Folder.